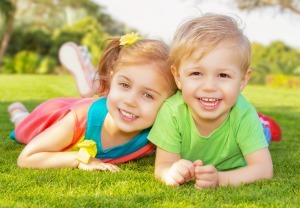 How do you find the perfect nanny in Sarasota? Sarasota’s Elite Family Care can do the work for you? Whether you are parents who have full-time jobs or are one of two stay-at-home parents who run your own business, a nanny can greatly assist you with meeting your obligations. Hiring a nanny, however, can be an intimidating, tedious and complex process….